FaithBridge is growing! Would you like to help make a difference in the lives of children? At FaithBridge, you’ll find a team of like-minded people who are passionate about seeing children restored, as well as their families. As a Christ-centered organization, our faith influences everything we do – from team meetings that start with worship to praying over our foster families. Our team is composed of highly skilled professionals working in an innovative environment – which has resulted in FaithBridge becoming one of the largest licensed child placing agencies in Georgia. If you want to be part of helping provide hope, healing and unconditional love of Jesus Christ to foster children, join us! – Jessi Esterling, vice president of foster care operations. Intake and Referral Coordinator: The Intake & Referral Coordinator manages the referral and intake process and the FaithBridge main line. This role provides administrative support to the Area Managing Directors and Foster Family Consultants (FFC) and maintains compliance for the child case files as well as manages the open bed list and coordinates with the foster families and FFC at the time of placement. Click here for the full job description and click below to submit your resume or send it to careers@faithbridgefostercare.org. Staff Accountant: The Staff Accountant is responsible for analyzing and reconciling detailed general ledger accounts as assigned, keeping records and accounts accurate and current, researches and resolves discrepancies and accounting errors. The Staff Accountant completes related reports, summaries, and records and performs specific projects as required. Click here for the full job description and click below to submit your resume or send it to careers@faithbridgefostercare.org. Volunteer Coordinator: The Volunteer Coordinator provides professional staff support to partner church Ministry Team Leaders (MTLs) and volunteers, ensuring that foster families and the children they care for through the Community of Care (CoC) program receive remarkable and consistent support. Click here for the full job description and click below to submit your resume or send it to careers@faithbridgefostercare.org. Director of Community Engagement: The Director of Community Engagement is a mission-driven professional who will focus on engaging the current community of mid-level donors and acquiring new donors to partner with, and benefit from, a relationship with FaithBridge. Click here for the full job description and click below to submit your resume or send it to careers@faithbridgefostercare.org. Area Managing Director: The Area Managing Director (AMD) will be responsible for the direct supervision of 5-7 Foster Family Consultants (FFCs). The AMD manages the placement, case management, and support services provided to the foster children and foster families. The AMD may carry a partial caseload and assumes additional responsibilities as needed as they grow their team. . Click here for the full job description and click below to submit your resume or send it to careers@faithbridgefostercare.org. Administrative Assistant: The Administrative Assistant is a mission-driven professional in support of the VP of Church Partnerships & Marketing and the VP of Foster Care Operations for FaithBridge Foster Care. Click here for the full job description and click below to submit your resume or send it to careers@faithbridgefostercare.org. 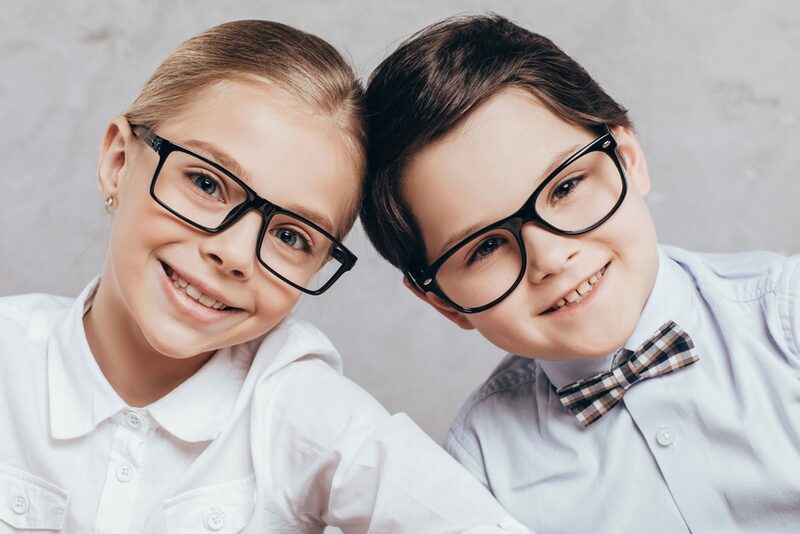 Foster Family Consultant – Metro Atlanta: The Foster Family Consultant (FFC) is our unique version of the case management role within a child placing agency. FFCs work closely with DFCS and the juvenile court system. They provide support to the foster families and ensure each child’s safety, timely permanency, and well-being while in foster care through home visits and frequent involvement with the child, foster family, and birth family. Click here for the full job description and click below to submit your resume or send it to careers@faithbridgefostercare.org. Home Study Contractor (part-time): Home study contractors are responsible for completing foster and adoptive home studies. They assess, evaluate, and train foster parents. Click here for the full job description and click below to submit your resume or send it to careers@faithbridgefostercare.org. ALERT: It came to our attention that individuals posing as FaithBridge employees are offering positions to candidates through Indeed.com. Additionally, they have asked them to cash checks on behalf of FaithBridge with the promise of a job. For your safety, if someone offers you a position without an interview, please contact FaithBridge Foster Care directly at 678-690-7100 to confirm. FaithBridge Foster Care cares about the security and safety of all of our job candidates. We do not ask job candidates to cash checks or handle any sort of business on our behalf and we do not make job offers without going through a standard interviewing process.